When you are driving your vehicle, there are certain parts in your engine that create friction and that same friction generates heat. 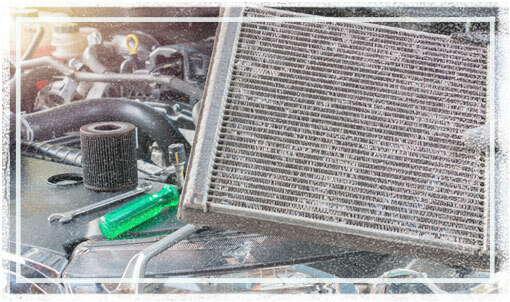 It can be quite a challenge to keep up with the cooling system maintenance of your vehicle. However, our friendly, trustworthy and professional team of certified mechanics specialize in various auto repair services, including radiator repair and radiator, flush and we can keep your car in proper working order. Call us at (810) 206-1995 or visit our auto repair shop at 11179 Hamburg Road, Whitmore Lake, MI, 48189 to schedule your next radiator repair or service in Whitmore Lake, MI, with The Hamburg Garage, and our ASE-certified technicians will assist you in keeping your car running for a long time!